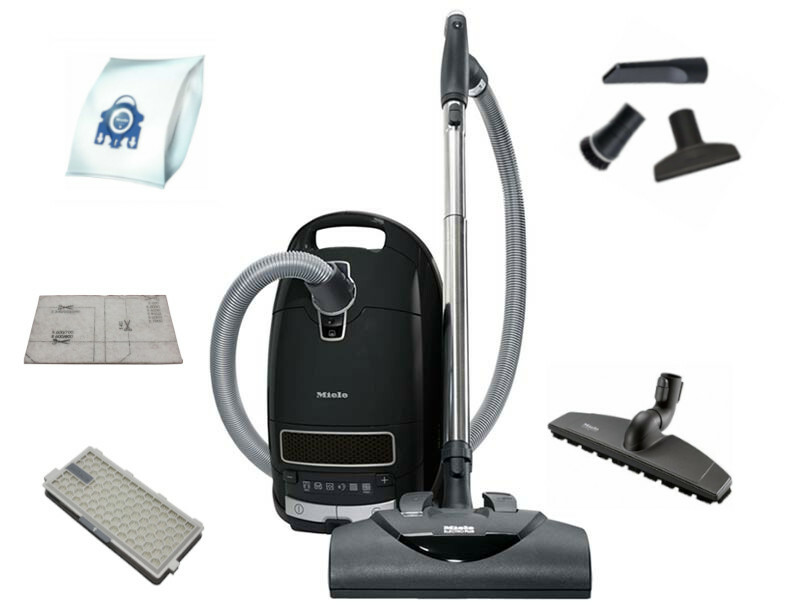 Related Articles: Canister Vacuum Cleaner Reviews, Miele Vacuum Cleaner Reviews, Compare Miele Canister Vacuum Cleaners, Comparing Miele C1, C2, and C3 Series Vacuums, Are Miele Vacuum Cleaners Worth the Money? 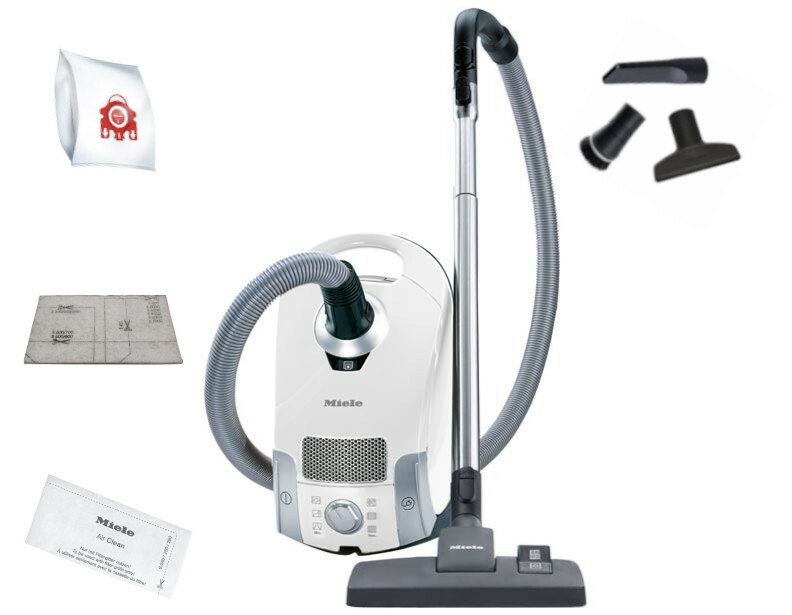 Miele offers one of the highest quality canister vacuums available on the market today. Offering quiet operation and an ergonomic design, these machines are powerful and built to last. 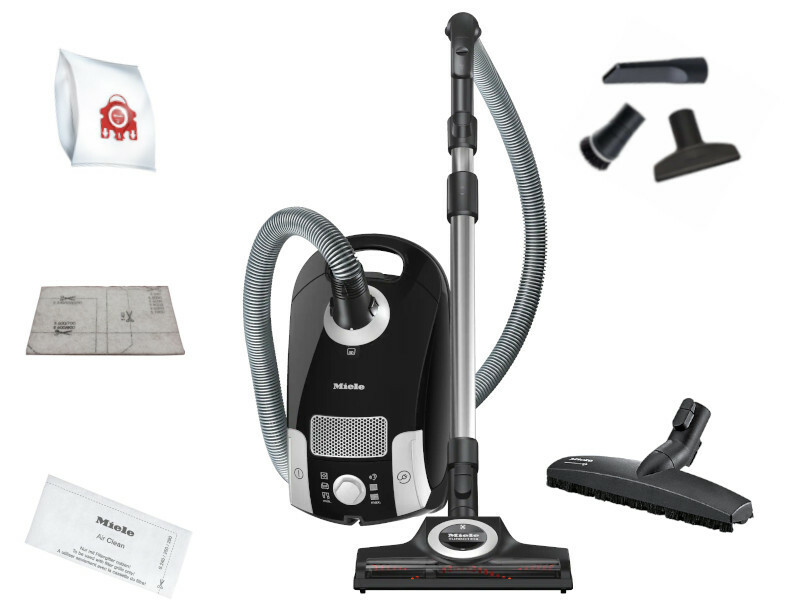 Lightweight and versatile, Miele's collection of canister vacuum cleaners combines superior pickup power with outstanding mobility. With a range of floor tools and adaptable accessories that care for all the surfaces in your home, you'll appreciate the control that comes with a canister - and the pleasure that comes with a neat, spotless home. 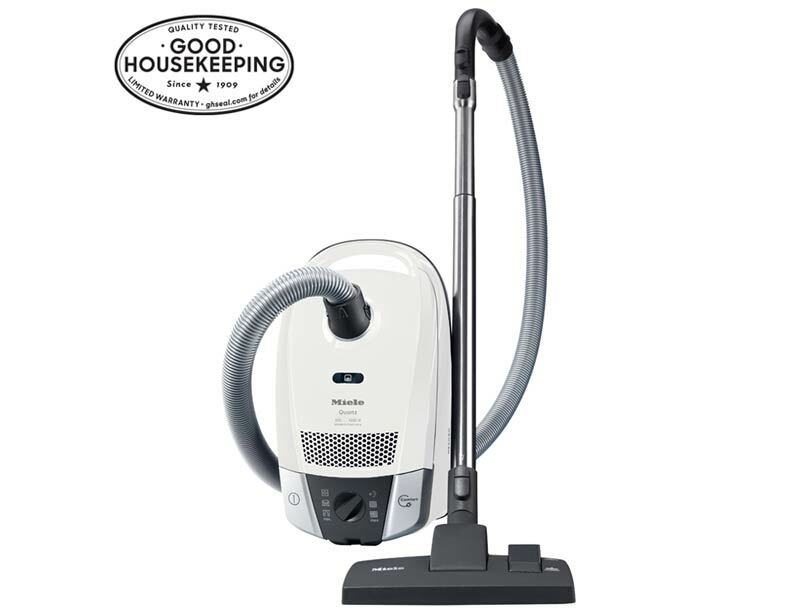 Incorporating the superiority and performance for which Miele vacuums are renowned, the Classic C1 series delivers brilliant cleaning power perfectly packaged in an agile, lightweight body. These versatile canisters gently care for all flooring in your home, from smooth, solid surfaces like tiles and hardwoods to plush rugs and deep-pile carpeting. The exclusive AirClean System combines electrostatically charged Miele Filter Bags with your choice of high-quality filters. 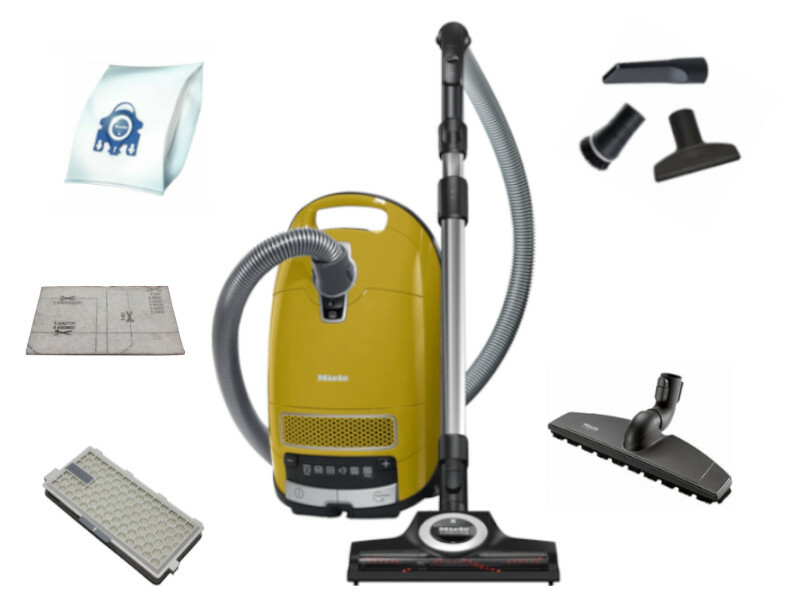 And with six diverse power settings - all clearly displayed on a front-mounted rotary dial - it's easy to vary your vacuum cleaner's suction according to the carpet height, flooring and fabrics you're cleaning. With the Compact C2, Miele has engineered a vividly refined cleaning solution - one conceived to capitalize on performance and efficiency in an elegant, space-saving design. 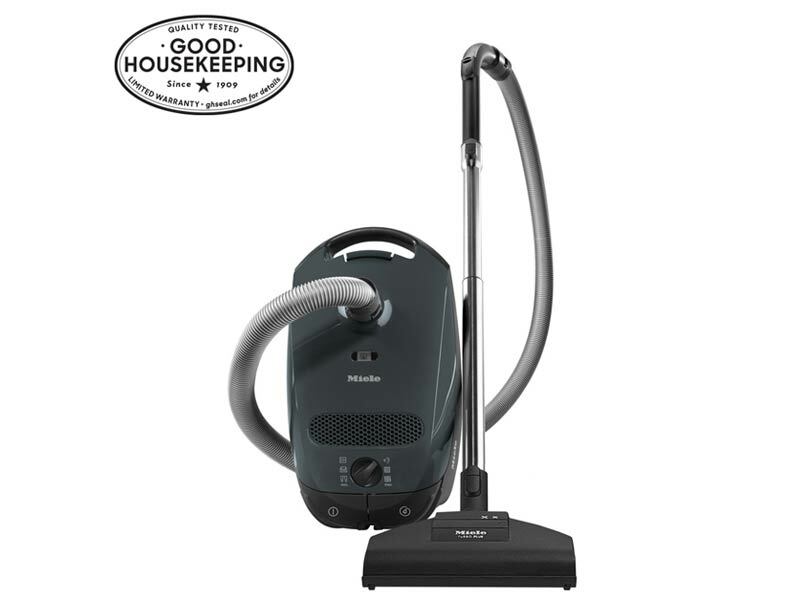 Weighing less than ten pounds, its resilient, innovative body structure is built to capture and securely retain more than 99.9% of dirt, dust and allergens - while its efficient, near-silent motor delivers significant noise reduction without sacrificing power. The result is a gem of a canister that is attentively considered, impeccably fashioned and timelessly desirable. 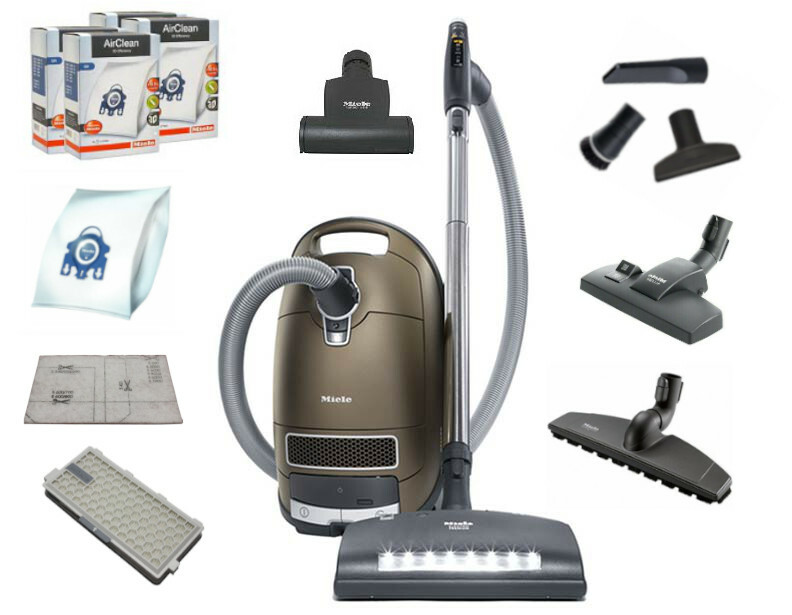 This Complete C3 series includes the Calima, Alize, HomeCare, Kona, Marin, and Miele's most advanced model to date: the Complete C3 Brilliant. 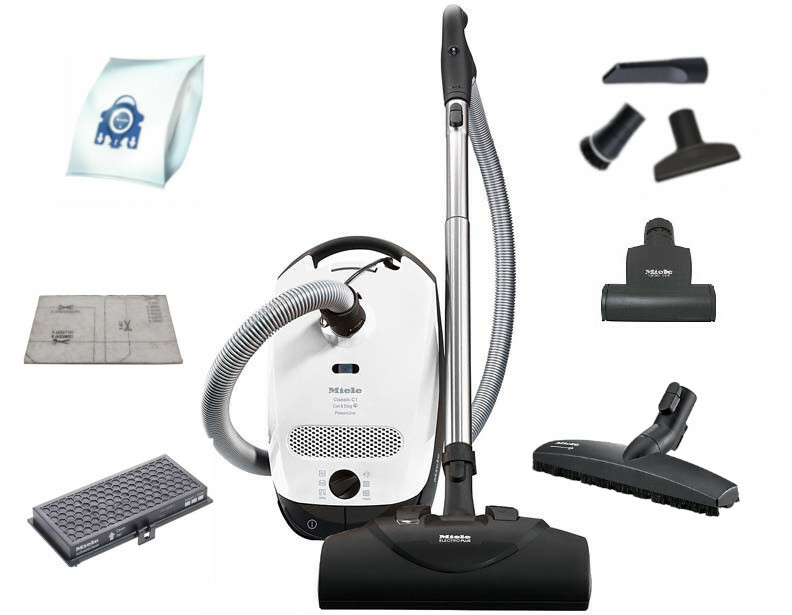 The entire Complete C3 series has been engineered to outperform any vacuum cleaner currently on the market with a powerful 1200 watt motor and ultra-quiet operation. 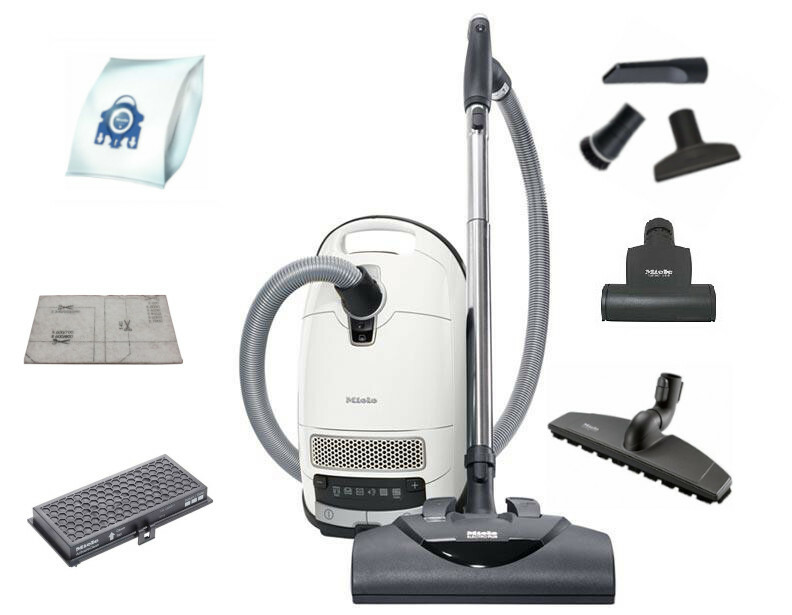 These new canister vacuums are designed to clean virtually any surface in any home. 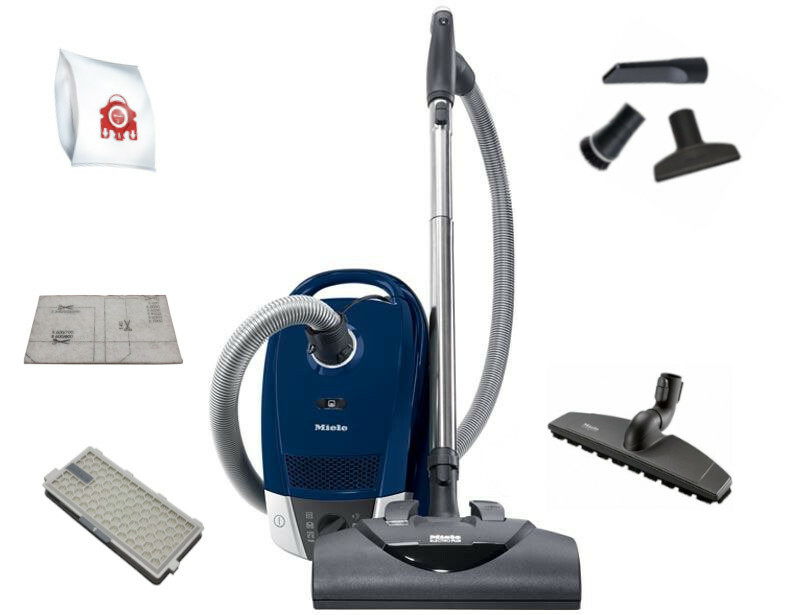 From smooth hardwoods to plush carpeting, each Miele Complete C3 vacuum is equipped with a versatile set of attachments for multi-surface cleaning. 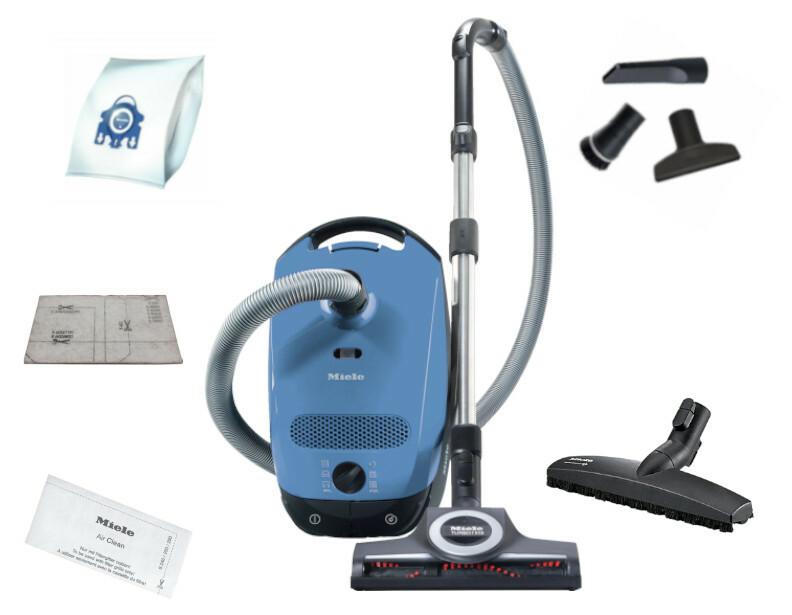 There are many different Miele canister vacuums to suit any unique cleaning setting. 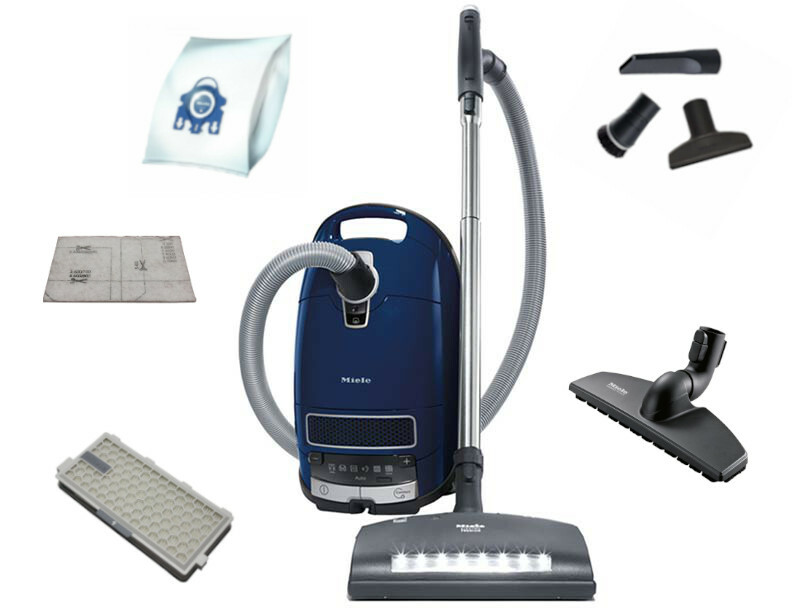 Take a look at our wide selection to find the right vacuum cleaner for your home and family. If you require further assistance or have any questions about choosing the right Miele canister vacuum for your home, contact one of our experienced customer care specialists at 1-866-972-8227. 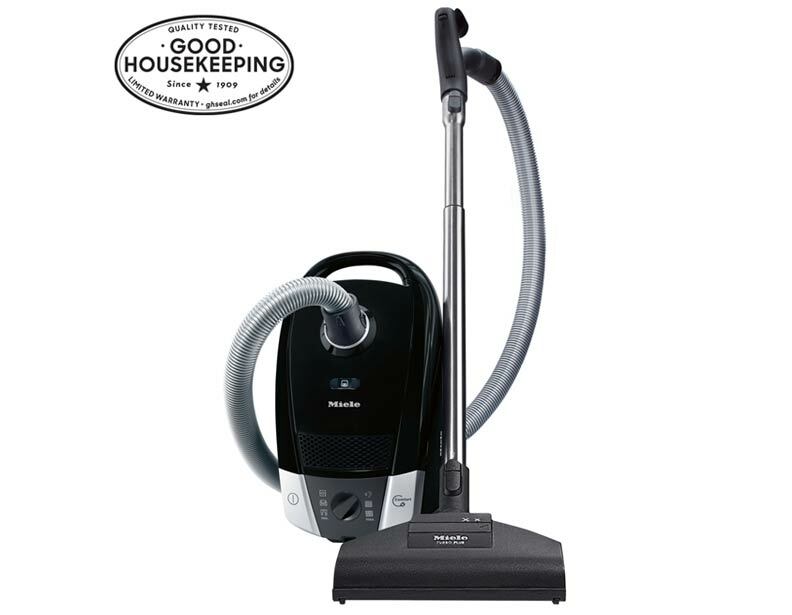 This is a perfect compact entry level vacuum. 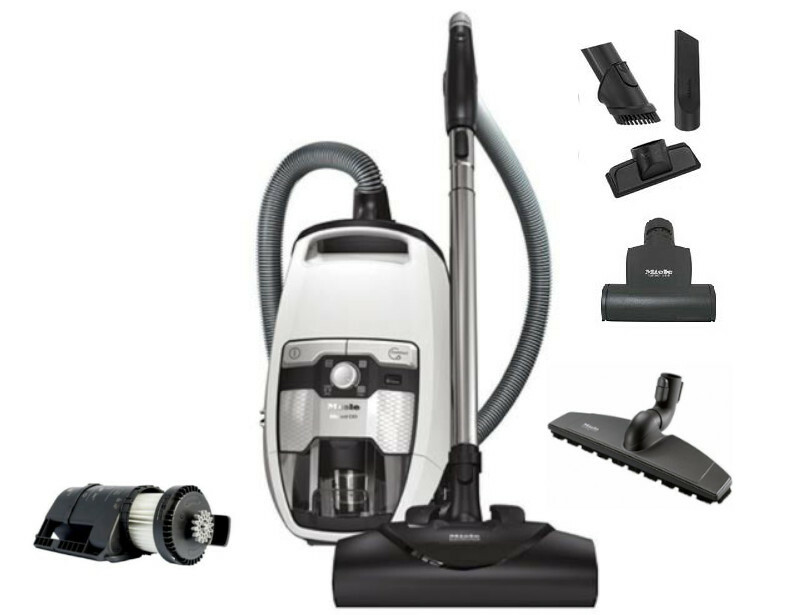 This compact style vacuum is great for cleaning carpeting. 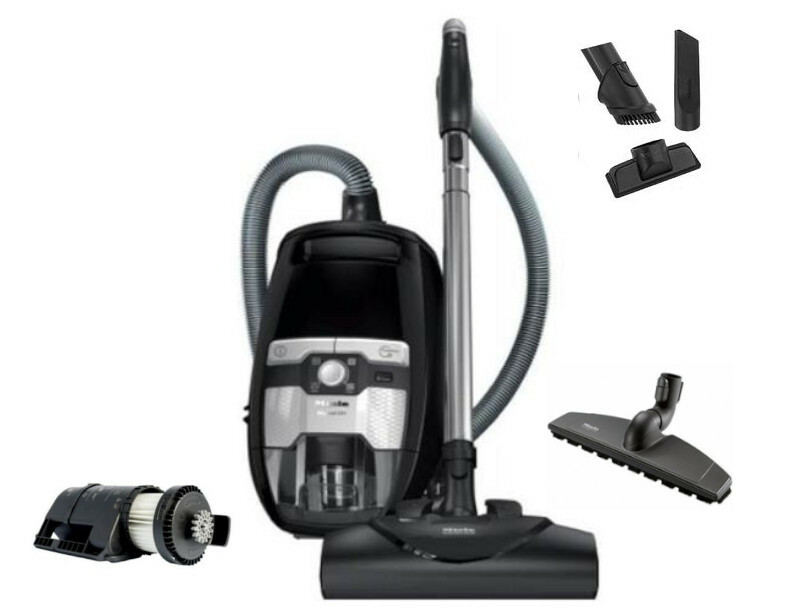 This vacuum is great for cleaning hard floors and area rugs. 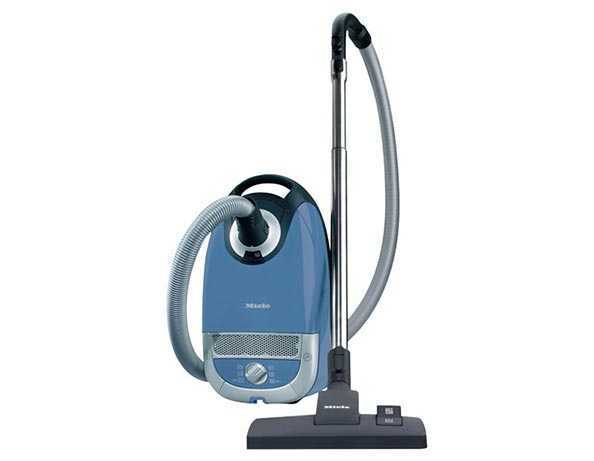 This is one of the top rated pet vacuums. 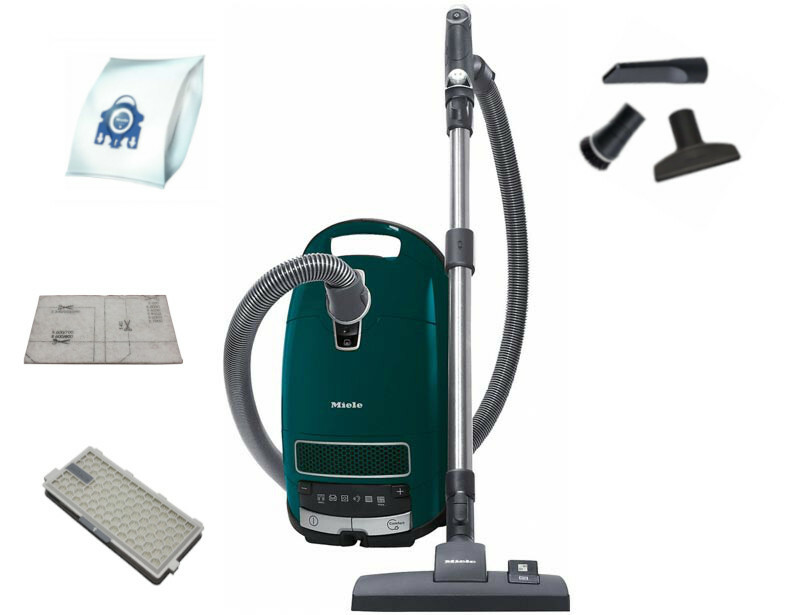 One of the top rated pet vacuum cleaner for all floor types. 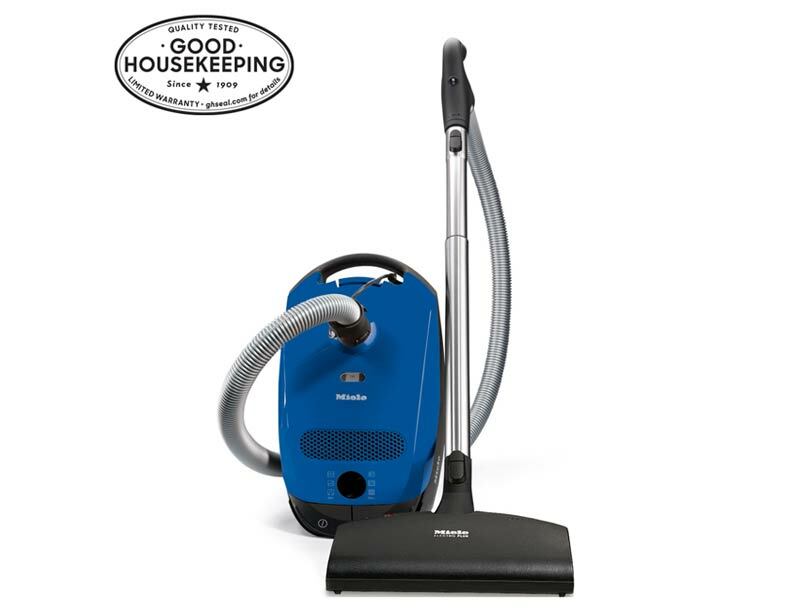 This is the top rated canister vacuum in Consumer Reports. This vacuum is perfect for soft carpeting. This vacuum is great for wood flooring. 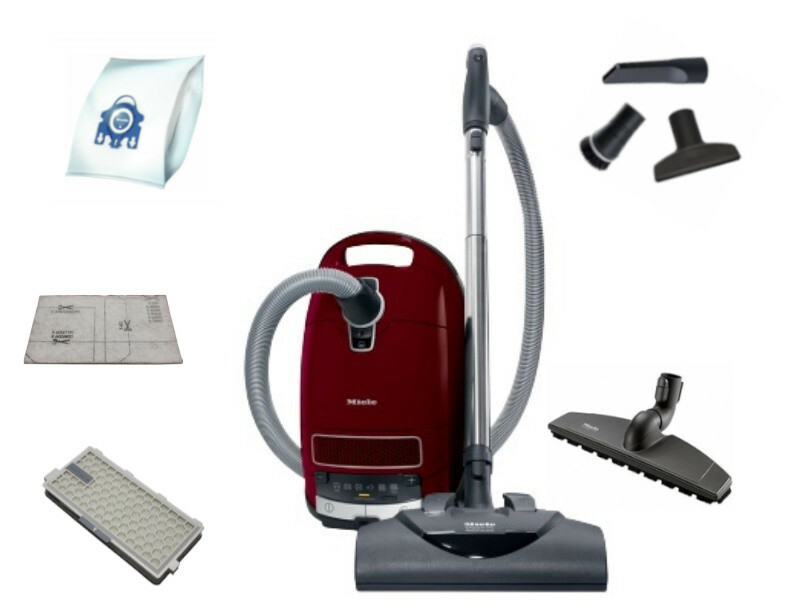 This vacuum is for large homes with hardwood floors and low-pile carpeting. 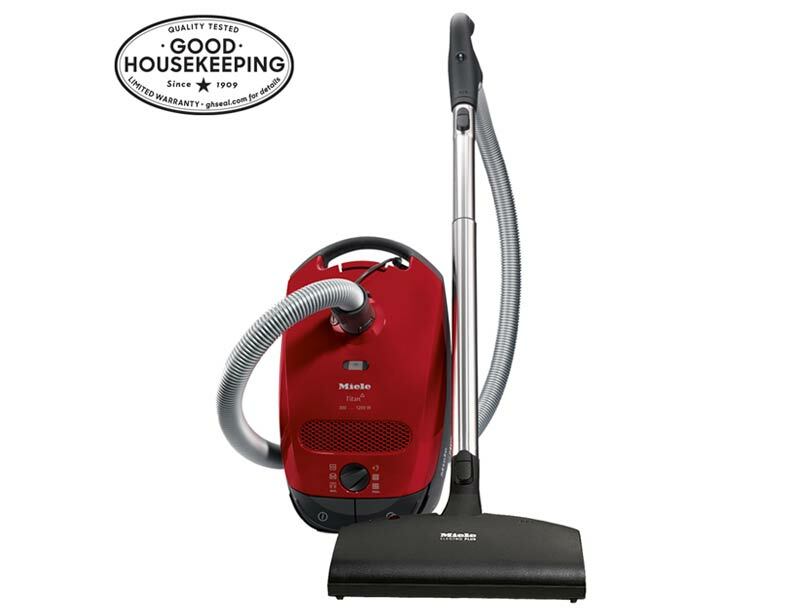 This is the top rated vacuum. 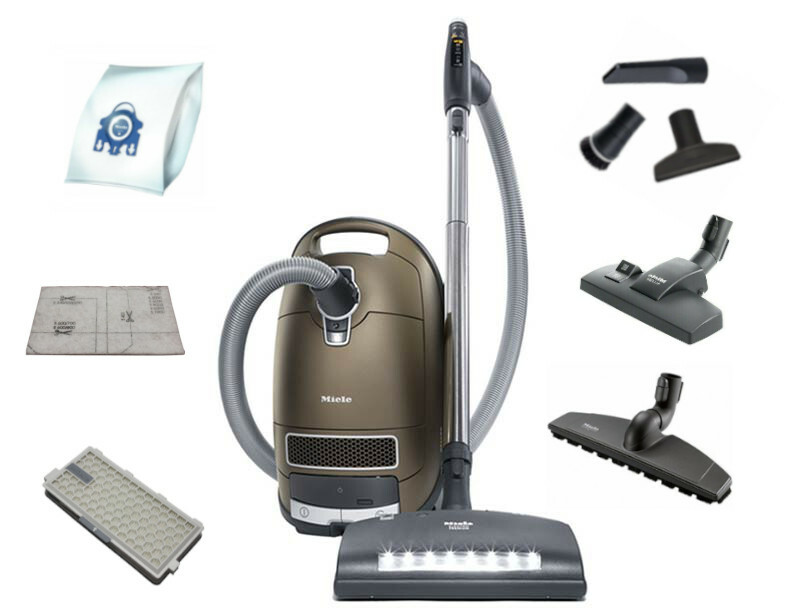 This vacuum is great for cleaning all floor types. 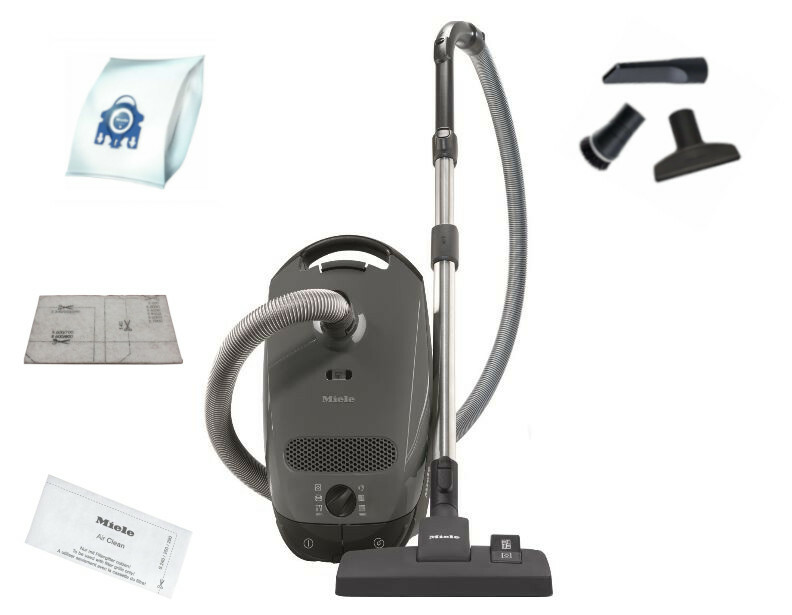 The strongest Miele bagless vacuum available. 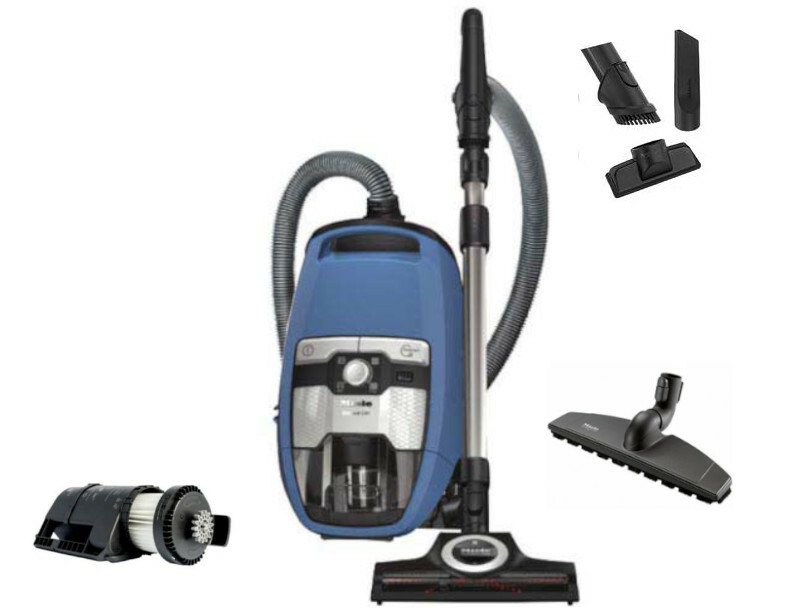 This vacuum is ideal for hardwood floors and low-pile carpeting or area rugs. This vacuum is for cleaning homes with hard wood flooring.